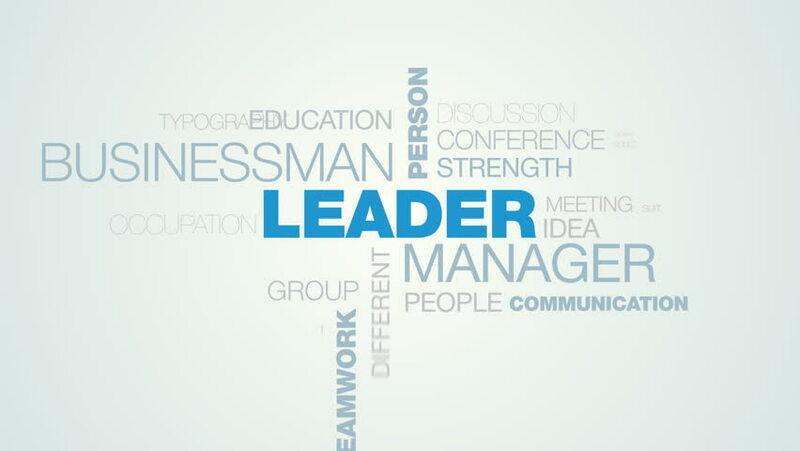 leader manager businessman person success leadership influence job boss teamwork business animated word cloud background in uhd 4k 3840 2160. 4k00:10unique individual unusual original creative special idea different inspiration standout success animated word cloud background in uhd 4k 3840 2160. 4k00:10translation language multilingual learning communication education interpretation business international vocabulary school animated word cloud background in uhd 4k 3840 2160.